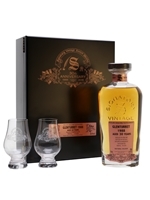 Glenturret is the oldest operating distillery in Scotland and a perfect candidate for inclusion in Signatory Vintage's 30th Anniversary line-up. 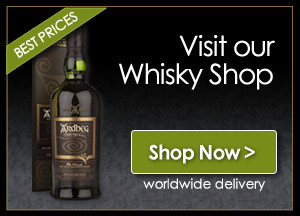 It was distilled on 23 June 1988 and bottled on 18 July 2018 after 30 years in a single hogshead. The cask has let the distillery's fruity and spice character come to the fore, with a touch of leafy pine and grassiness.